Located in Calhoun & servicing the broad surrounding region, our experts are ready to offer exemplary service year-round. If you're in need of parts, supplies or accessories for your pool, visit our store Monday through Saturday, or browse our offerings online. We also offer regular maintenance, special repairs, pool remodeling, openings, closings, cleaning, and more! … and more! We offer a range of products, including swimming pool safety covers, energy efficient variable speed pumps, v-green variable speed motors, pool chemicals, pool pumps, pool pump motors, outdoor decorative supplies & pool supplies. We are proud to be your community Pool Heroes! 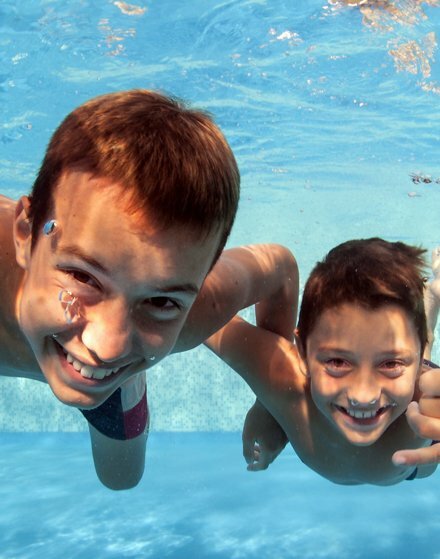 Located in Calhoun & providing services to Northwest Georgia and the broader surrounding region, our pool experts are standing by to offer you exemplary service year-round. We provide supplies & equipment, repairs, renovations, and a slew of services to help keep your pool running smoothly and your backyard paradise relaxing and beautiful!